Analysis show that yuan slowly becomes the fourth most used currency for global payments and even overtook yen. China’s strategic goal to be included into the SDR basket is to reduce its dependence from the USD as well as to emphasise its growing economic power. 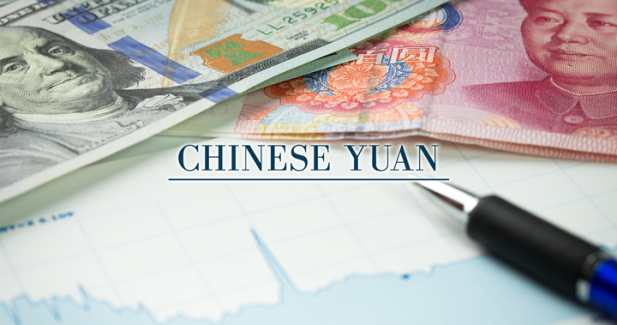 Nevertheless, yuan could become a global reserve currency which means central banks will need to take it into account for reserves purposes. If the yuan gets the green light at least 1 trillion USD of global reserves will flow to Chinese assets. Also worth to mention that political opinions support China. While France and the UK are in favour of yuan’s, Germany and Italy are also opened to it as long as China meets the technical criteria. The U.S. and Japan are still undecided. However, 70% support should be enough to join. The IMF observes two aspects for the decision: if the country is an important trading partner, and if the currency is freely usable. The only question is what would happen to the trade of renminbi in case of crisis. Would the current Swap Line Arrangements provide enough liquidity? Moreover, the SWIFT system doesn’t support Chinese characters so a new transfer system, the CIPS will be built worldwide. If the Yuan is excluded from the SDR basket, it would obviously mean that for the world’s financial institutions China doesn’t weight much. This is exactly reason why Beijing initiated its own international institutions such as the Asian Infrastructure Investment Bank AIIB). The main discussion of 2016 might be renminbi becoming an international currency that can result in its continuous market or even worse, volatile weakening. Even if the final decision on the SDR basket might be delayed, the time has come for Yuan to join the greats as euro did in 1999. However, as Christine Lagarde pointed out lately: "I support the staff's findings”. She will chair a meeting of the IMF's executive board on Nov. 30 to consider the Yuan's inclusion in the basket.